Latest fashion and trends at your finger tips. 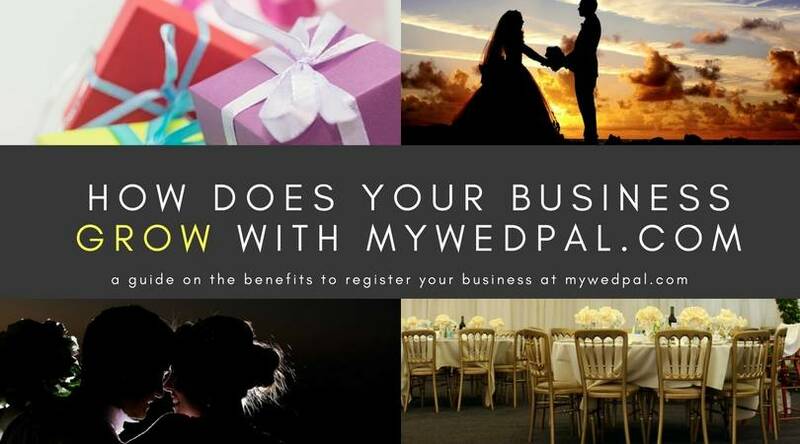 MyWedPal.com provides a platform for Indian vendors like Photographer, Videographer, Makeup Artist, Mehendi Artist, Choreographer, Wedding Planner, Event Venue, DJ to grow their business. All the mentioned vendor categories are associated with events like wedding, birthday, anniversary or any events from Kolkata, Mumbai, Delhi, Chennai or any Indian city. In this blog we will discuss how vendors can grow their business and customers. 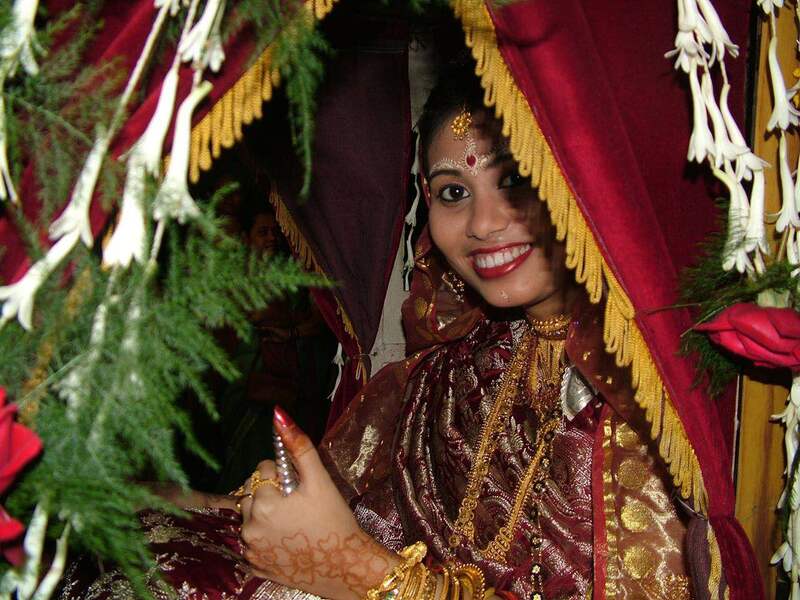 MyWedPal provides various means for vendors to grow their customer base. Lets discuss them one by one. Everyone dreams to have the best wedding day and starts planning months and sometimes years in advance . The wedding has to be special , an unique one , different from the rest ..But how do we fit the right stuffs within the budget and make it an eye popping event?? .. In this blog we will help you in finding the right vendors for your wedding amidst all the chaos that you are experiencing . So just chill ! 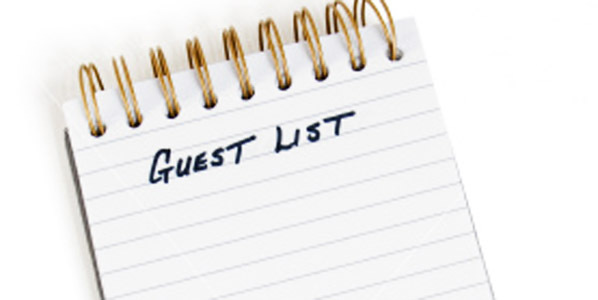 Lets start planning for the wedding by preparing the guest list .. Oops before that we need to decide on the wedding date .. Once the date is decided we can now move on to guest list .. This has to be the starting point as it will help you in deciding your venue , the caterer and definitely your budget for the wedding . We already have a tool named “Guest List “ in our website www.mywedpal.com that will help you in deciding that .. In case you want to go traditional way then get a pen and paper and start listing down .. The location of the venue and the type of venue .. While choosing the venue its okay if you are not in love with it ..You are just gonna have a marriage and not spend the rest of your life there .. Having said that many people still believe in traditional halls or mandaps as you say where as others prefer Banquet halls , five star hotels , lawns or have it in exotic places .. You can also have themed weddings and can decorate your venue accordingly ..
How to decorate the venue and choose the wedding style ? Most of us prefer decorating venue without blowing the budget . The most important part of the decoration is to focus on lighting . You can light up the way to your wedding with countless strings of colorful fairy lights. For A-list glamour on a U-list budget, you can also use paper lanterns to add colour and twinkling light to your venue inside and out. Hang them from the ceiling and trees around your venue to create a lovely mood for the evening. Wooden screens can be lighted with diyas and decorated with marigold garlands for a stunning entrance. If you have an indoor venue, you could get lights fixed to give the semblance of stars. It doesn't get any more romantic than this! Alternate options would be to fill up the wedding venue with flowers . Adding Ghungroo or bells at the end of flower garlands make them completely unique and covetable. Remember "saawan ke jhoole" (swings of monsoon)? You can install one of them and there will be nothing better for a photo-spot for all your guests. Flower curtains give a boost to your wedding decoration . You can also hang flowers from the pendant lights . Hiring chair covers is worth every penny as they add polish and really lift a room . 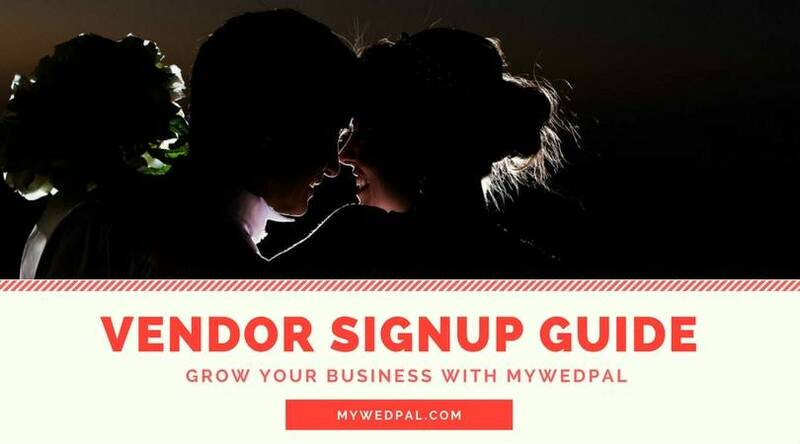 In this blog post, we provide an easy guide for vendors who want to register their business with mywedpal.com. Also we will touch upon how to make your profile attractive. Click on Vendor Signup link and enter your name, email address, password, business name, business category (like photographer, makeup artist), country, city, mobile number and human verification code. Click on "Create An Account" button to register your business. As soon as you register, we send you an email with verification link. Please check your email inbox or spam folder for it. Open the email and click on the verification link. A browser window will open stating your status of the verification. Now you can login to your account to complete your profile details, contact details and image/video gallery. The whole point of having photographs of your daily life is to hold on to important memories. If having someone take a photo makes you anxious, don’t focus on the image or the act of being photographed. Instead, turn your attention to the moment, what you’re feeling, or the people around you. One way to help bring the focus away from anxiety and back to people is just talking. You’re likely to feel more nervous if you stay silent, so many photographers encourage telling/hearing jokes, having a normal conversation, and generally ignoring the camera. Drinking champagne and smooching your partner totally fall under this category as well. Taking pictures while moving also helps you in capturing the memories that will be cherished later .. It also looks quite natural and realistic .. So basically you need to relax and trust your wedding photographer . Keep some breathing room in your schedule so that you don’t feel rushed . And don’t forget to get plenty of sleep and drink lots of water the night before ..
How to get the perfect makeup on your wedding day ? Take climate into consideration especially if you are in warmer climates , you should think of going for oil free products ..Also put a little more makeup than you apply usually since the camera and lights will tone down your makeup . Remember to cleanse and moisturize your skin before you go ahead with the makeup . While choosing the eye shadow , focus darker colours on the outside of the eyes and make it lighter and brighter as you work in .. Putting shimmer in the inner corners of your eyes makes a huge difference . Using fake lashes on your wedding day can really make you look gorgeous .. And finally carry a few touch up products in your makeup bag .. You don’t want your make up to fade whilst you are in the middle of your marriage and a light touch up in between will definitely help you ..